What is the Delayed Enlistment Program? Most people who enlist are signed up into the Delayed Enlistment Program (DEP), also called the Delayed Entry Program, for up to a year before they report for active duty training. The DEP is pushed hard by recruiters to high school seniors who are unsure what to do after graduation. A lot can happen in a year, and many people change their minds about what they want to do with their lives. How does someone get out of the Delayed Enlistment Program? Fundamentally, the way to get out of the DEP is NOT TO GO, not to report on your ship date. They often tell you that if you report to a military base, they will process you out, but that is NOT the case. Some people simply do not go; others choose to write a letter stating their decision not to go. In either case, the results are the same: you do not have to go to MEPS on the ship date. What are the consequences if I do not go to MEPS on my ship date? There are no consequences and no records as a result of withdrawing from the DEP that currently have any effect on things like employment or your legal record. This is the case for non-citizens as well as citizens. The military has also been telling immigrants and the children of immigrants that there will be negative consequences for their citizenship if they back out. Once again, this is NOT true. Withdrawing from the DEP has no effect on future employment. You don't have to write on any employment application that you have withdrawn from the DEP, and there is no question on employment forms that pertains to that issue. 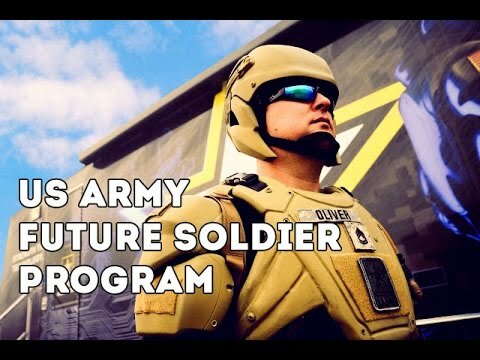 Here are some recommended links available to better inform you about the Delayed Entry Program / Future Soldiers Program. This is a work in progress and NNOMY will be adding new documents as they are prepared and as policies change that effect enlistment. Check back periodically.